At Globex Asia we create tailored solutions to optimize trade through audit programs, product inspection and much more. Llevamos la logística internacional a un nuevo nivel. At Globex Asia we are in continuous development, always learning and gaining experience. Our history of more than 10 years proves it. What conforms us is what makes us provide quality services, our values and our way of working and getting results. The foundations on which our services are based protect the excellent service that characterizes us. Our strategies in executing our services achieve a quality standard. TAKE THE FIRST STEP TO ACHIEVE SUCCESSFUL BUSINESSES IN CHINA. With more than 120 inspectors trained and qualified throughout Asia, we guarantee to be in any factory in the continent in less than 48 hours. We follow the most stringent contracting standards, employing only professionals in the industry with a minimum experience of 3 years in inspections and quality control. Natives of the place where they will inspect their products with Globexperience and knowledge in international import / export business practices. 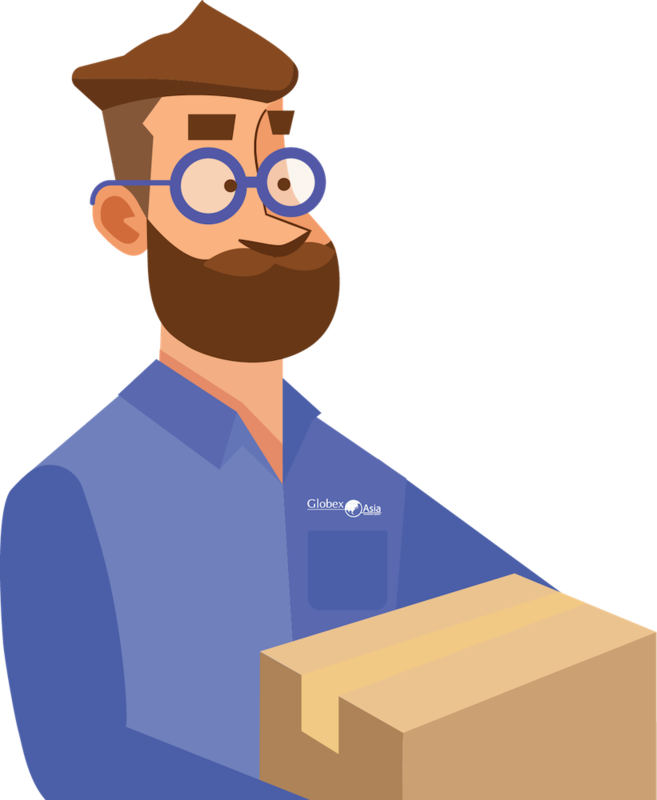 We carry out a product inspection focused on complying with the customs regulations of the country of destination; this allows and manages to speed up the import process up to 48 hours, avoiding expenses such as storage, maneuvers and / or delays.  With specialized inspectors by industry, we visit and analyze your supplier in your company and / or factory to confirm that the information provided is real and you are on track with your purchases in China. Always involved during production; we make sure that the manufacturer’s procedures, specifications and product characteristics remain the same as you bought them. We identify and catalog a select group of suppliers that meet the purchasing needs of each client, so that with real and accurate information you can make the right decision. 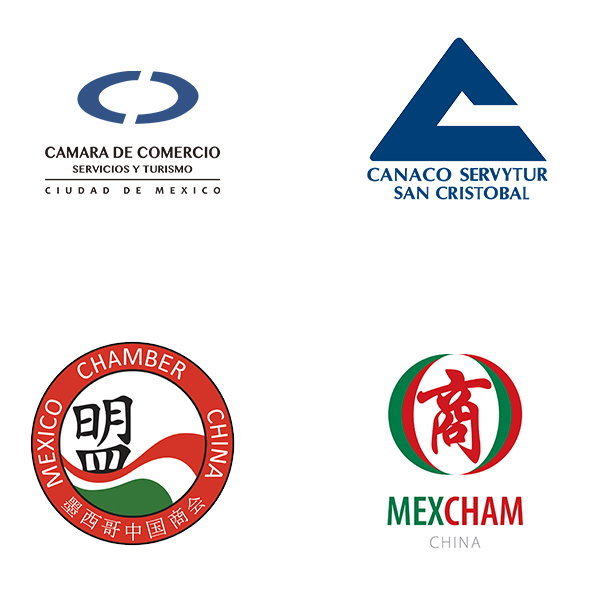 We are your representative office in Asia, we watch over your interests, negotiating for you and coordinating transportation and for the correct internment of your goods in Mexico and the world. We have an extensive and solid infrastructure of international cargo agents to guarantee sufficient spaces for your shipments and affordable rates so that you continue to operate normally. ©2017 Globex Asia. All Rights Reserved.